As the meltdown at the nuclear power plant in Fukushima was unfolding, a documentary filmmaker finds out the coincidence that the Fukushima Daiichi Nuclear Power Plant first generated the power on her birthday 40 years ago. Feeling strange senses of fate and guilt, she decides to enter the radiation red zone despite the government’s warning, to film what was not on the mainstream media. During shooting, she falls ill and alternatively discovers her first pregnancy at the age of 40. After many years spent on fertility treatments, she is torn between joy and devastation. Eventually she faces difficult choices that involve becoming a mother and protecting her unborn child from the ever-present threat of radiation. She decides to turn the camera on herself. The camera captures her panic, anger, sorrow and hope. What we see through the lens is a filmmaker, a mother, and an individual forced to make difficult decisions in the uncontrollable nuclear meltdown nightmare. A mother’s dream – Ma na sapna follows six women and their broker through different stages of surrogacy in a clinic in the Northwest of India. It explores the women’s hopes, the joys and conflicts they experience while living together and the inevitable moment of having to give up the newborn child. “Ma na sapna” is a subtle portrait of six mothers on their surrogate journey, giving them a voice that otherwise remains unheard. ‘Al Karama’ is the Arabic word for ‘dignity’. 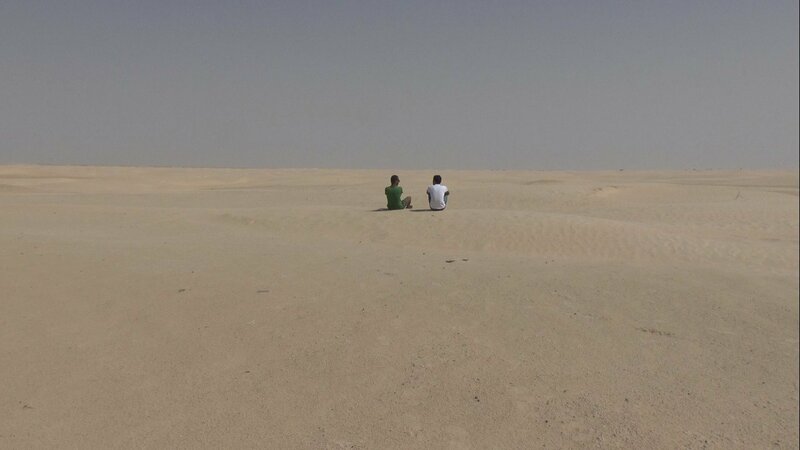 The project explores the complexities of the Arab Spring through a multimedia approach. 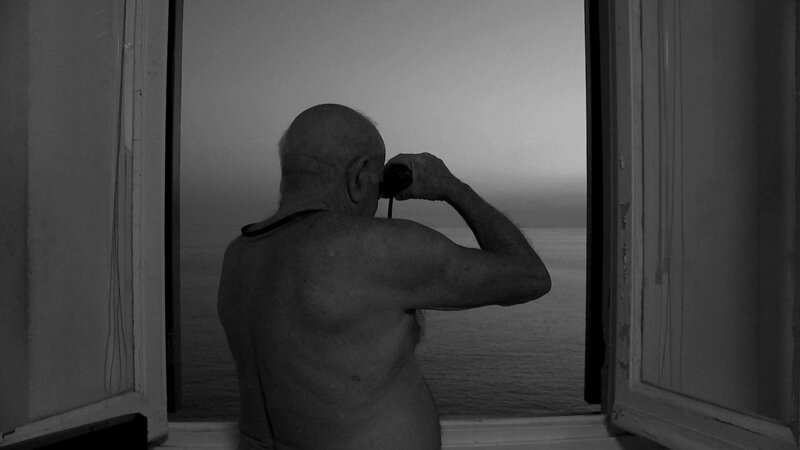 “In March and December 2011 I travelled along the shores of the south coast of Mediterranean sea, capturing on camera the fall of the regimes and the aftermath in Tunisia, Libya and Egypt. I wanted to understand what was happening in those squares, why people were protesting and what they wanted to achieve. It was my first time in the Arab world and my first time doing video-journalism. Dignity is the word I heard most often in taking short interviews and talking with the people. Dignity as an Arab people, dignity as Muslims, dignity as human beings, they said. A collective energy shocked, impacted and galvanized, all at once, various populations in search of a new identity and self-awareness.” ‘Al Karama’ is a testimony of what happened in these months in the North African Mediterranean, shedding light on the people’s faces, to hear their voices and stories, to acquire a greater understanding, to know people while they were trying to write their own history, despite the frightening dangers and uncertainties. Two girls meet on-line. Samar (12), whose mother is an Israeli Arab and father is a Palestinian from the West Bank, lives in Lod, a mixed city of Jews and Arabs riddled with poverty and crime. 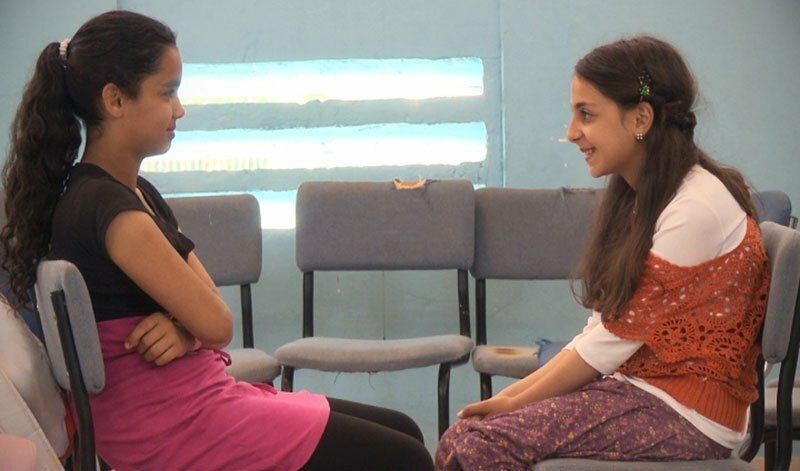 Linor (11) was born in a Jewish settlement in the Gaza strip, and lives in Tlamim, a religious Jewish village. Lod and Tlamim are only 67 kilometers apart, but a national, cultural, and ideological chasm separates them. The educational-technological project that starts with innocent online correspondence, and continues with face-to-face meetings, adds a new – exciting, stressful, and surprising – element to the girls’ lives, and engages them and their families in a deep, complex experience. 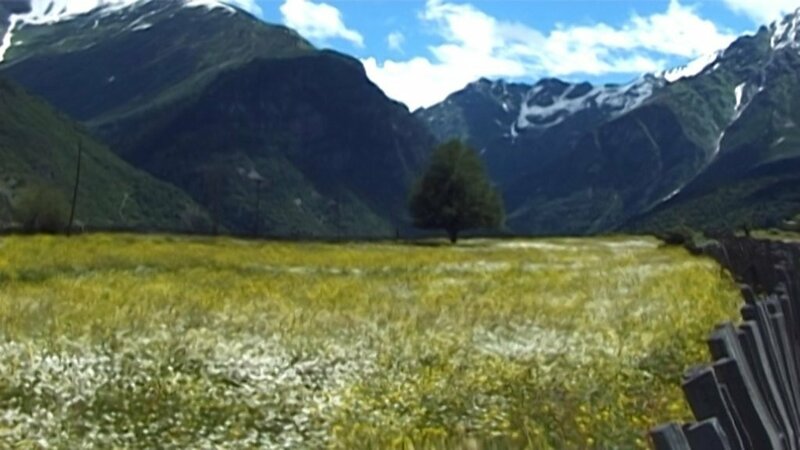 In 1986, at the age of ten, Klaudia leaves her native country, Peru, to settle in Switzerland along with her mother. From that point, their family in Peru starts filming the life that Klaudia and Margot can no longer see. Klaudia and her mother do the same from Switzerland. The tape correspondence lasts four years. About twenty-five years after having left her country of origin, Klaudia finds the VHS tapes of her childhood. By watching the tapes as an adult, it makes her wonder: what is behind the image of family unity and what had been the price to pay for the women of this patriarchal family who had to maintain the role of good wives and good mothers? To try to answer these questions, Klaudia decides to investigate with the women of her family in Florida. She meets her mother Margot, aunt Cecy, her grandmother Nelly, and her niece Mia. Through stories of past and present, Klaudia gradually discovers the difference between the world where she grew up and the woman that she has become. 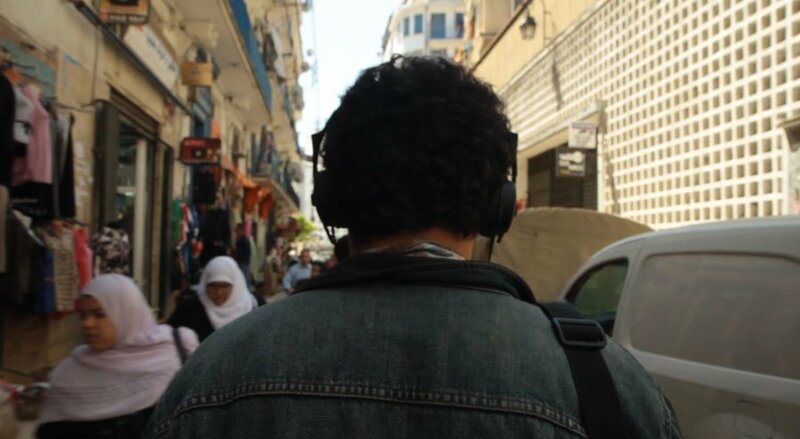 A filmmaker ventures out onto the streets of Algiers to interview the people about cinema and is quickly swept away by spontaneous meetings and the realities of the city. 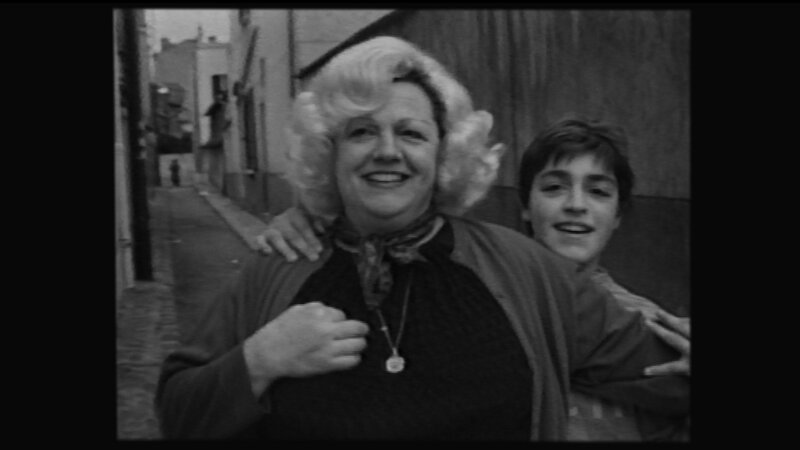 The film paints a vivid portrait of the city of Algiers and is a reflection on cinema within the country. A round trip between my family and Chinese people recently arrived in France to find meaning in my ignorance of my father tongue, Cantonese. Touching the Human History, a single moment, is enough to remind us our fragility, the beauty of the existence, the vital necessity of the Nature. The Ghetto, a shanty town exclusively inhabited by Africans, is located near Rignano Garganico, among the fields of Capitanata. Some inhabitants have decided to tell their stories and participate in the production of an audiovisual document, “Destination de Dieu”. 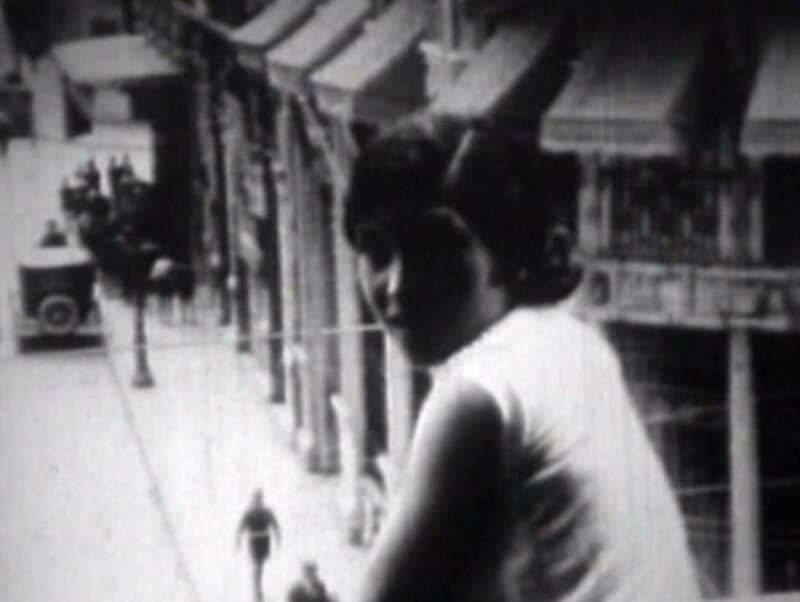 In the early years of the Franco dictatorship, Clara Pueyo Jornet, an active militant in the Communist Party, escapes from Les Corts prison in Barcelona passing through the front door. From that moment, she vanishes without a trace. She had been living on the run and she sought to escape from the rigidity of her own party. Her story is also the story of the women of her time and their struggle for freedom in a society that tried to repress them. 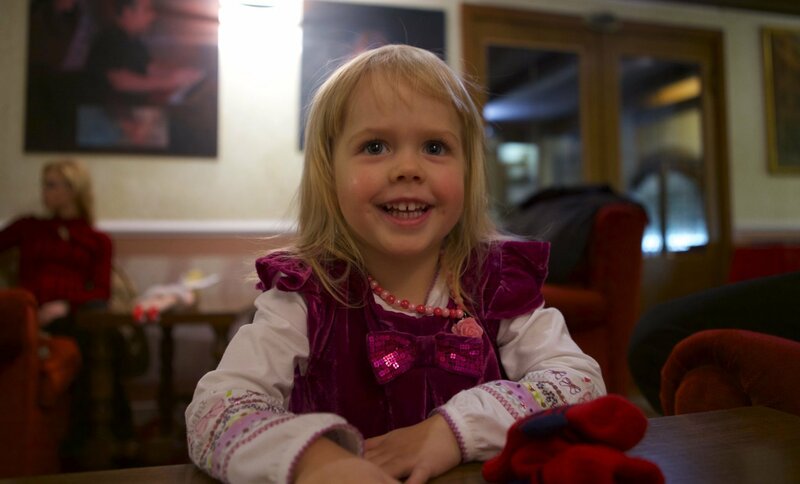 4-year-old Elizabeth was born in the family of former ballet dancers and she has spent most of her life in the ballet with her parents. She knows all the members of the Estonia Ballet company by their names and knows all the performances by heart as she has seen them so many times. Elizabeth loves, or to be exact, adores ballet, but would it be like this if she had other choices? This is little Elizabeth’s journey in the magical world of ballet, where real life meets illusion and fairytales may come true. Young members of the Arab LGBT community have to live clandestinely. They feel frustrated after the Arab Spring, so will be the moment of a pink spring? Brussels, behind the closed doors of a classroom. Using a textbook dating from the Islamic revolution, Sanaz Azari, the director, learns how to read and write in Persian, her mother tongue. Over the course of the lessons, the teacher initiates her to the basics of the language, which becomes a gateway to the history and culture of Iran. Gradually, the didactic method of the lessons evolves into a poetic, visual collage, which introduces the notion of freedom and questions the meaning of a revolution. The hall is packed with chattering Iranian schoolgirls wearing lilac robes and white hijabs. An imam explains to them that at nine years old they have reached the “age of duty.” This, he says, is the moment at which puberty begins, bringing with it all the accompanying religious precepts. Carefree days are over, and from now on the angel on the right shoulder and the devil on the left will be there watching, weighing up good and evil. At the instigation of the imam, the girls dutifully chant when they should or should not wear the hijab. Greeted by loud cheering, a whipped cream version of the Kaaba is sliced up. 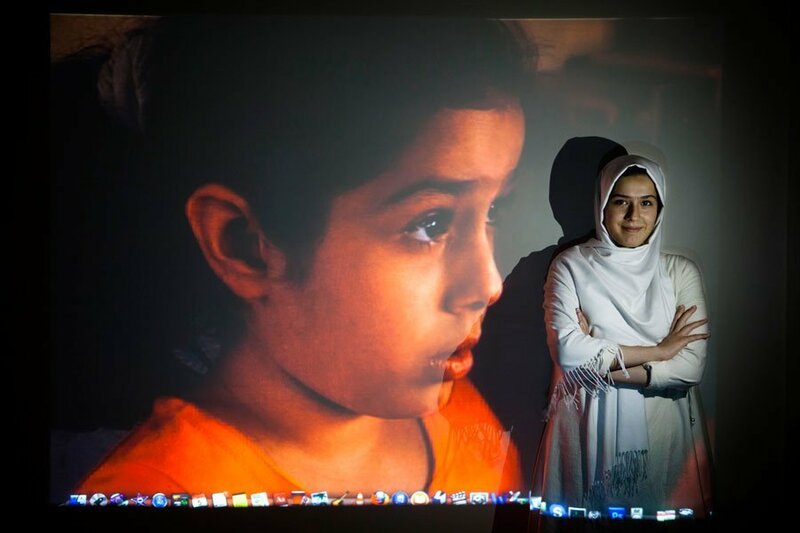 Eight years later, filmmaker Firouzeh Khosrovani visits two of the children she filmed: the cousins and former best friends Melika and Maryam. Maryam wears her hijab with full conviction and shares her existential doubts with God. Melika dreams of a career as an actress, paints her nails, and posts selfies on Instagram. In Guatemala, the systematic repression of indigenous people led to a bloody armed conflict from 1960 to 1996 that left behind more than 200,000 dead, the majority of whom were Mayas. In an environment of fear and threats, the photographer Miquel Dewever-Plana worked for years documenting the exhumation process and gathering testimonies of numerous victims that are now part of the book “The truth beneath the ground. 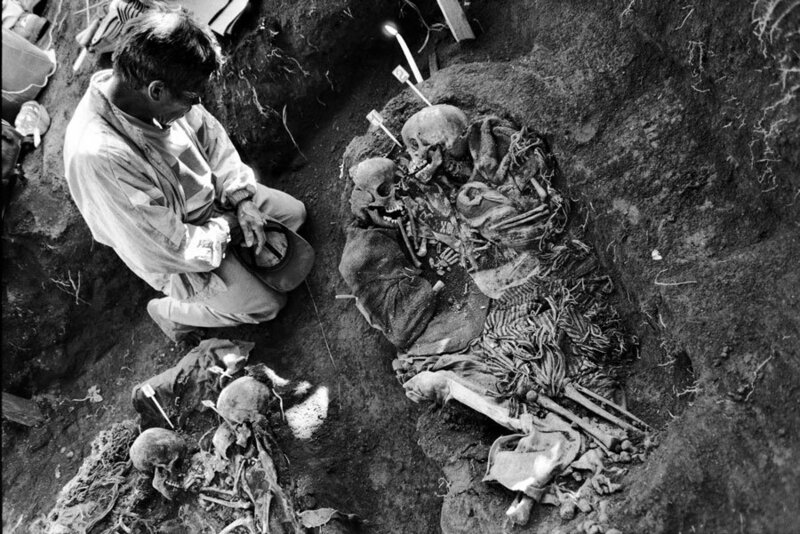 Guatemala, the silenced genocide”. Years later, he returned to the Mayan communities to deliver this book to those who had shared their stories. Threatened by the petroleum industry, the Amazonian people of Sarayaku lead a constant fight for their survival. Inspired by an ancestral shaman song, they commit in an incredible challenge of universal reach: the Border of Life. 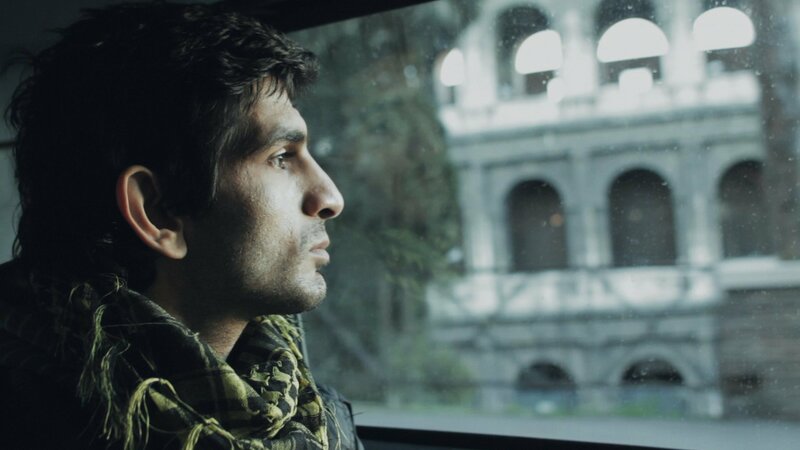 Nugzari has settled down with his family in the ruins of Mutso, his childhood village in the deserted mountains of the Caucasus. 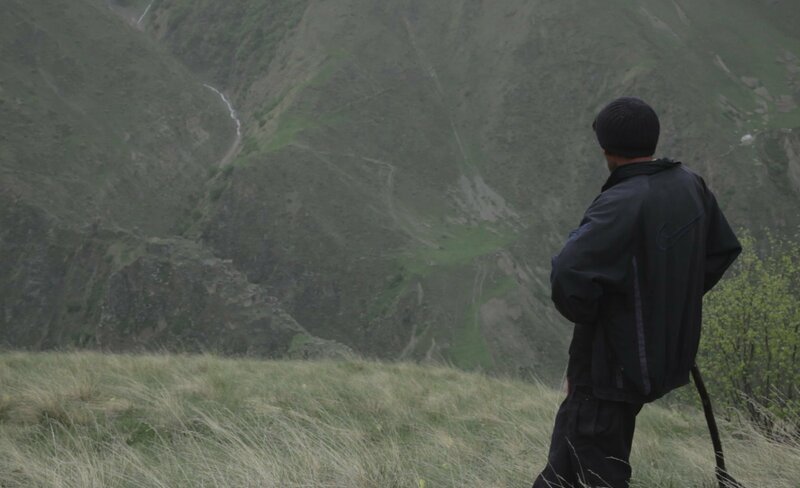 Nourished by the epic legends created around this territory, Nugzari tries to pass on to his son his intimate relation to the stones and the past of this sacred hinterland of Georgia. Naoshima is a small Japanese island in the Seto inland sea hosting a fascinating contemporary art sponsoring project since the 90s. Urged by a businessman, museums and outdoor installations have grown in number on Naoshima, which was until then only populated by fishermen, farmers and workers, and affected by the post-industrial exodus, a decline in population and its local economy. 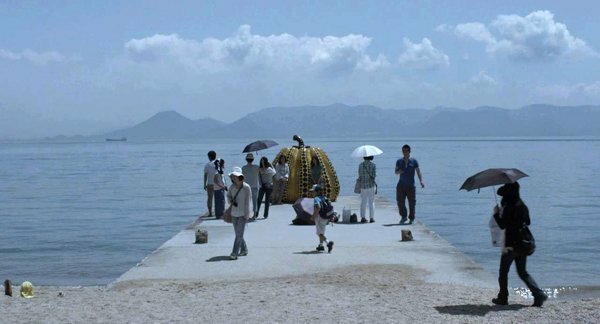 “Naoshima (Deam on the tongue)” is the exploration of this island, as a place for unexpected exchange between contemporary art, traditions, and everyday life. 8 km2 of a utopia as told by its inhabitants. 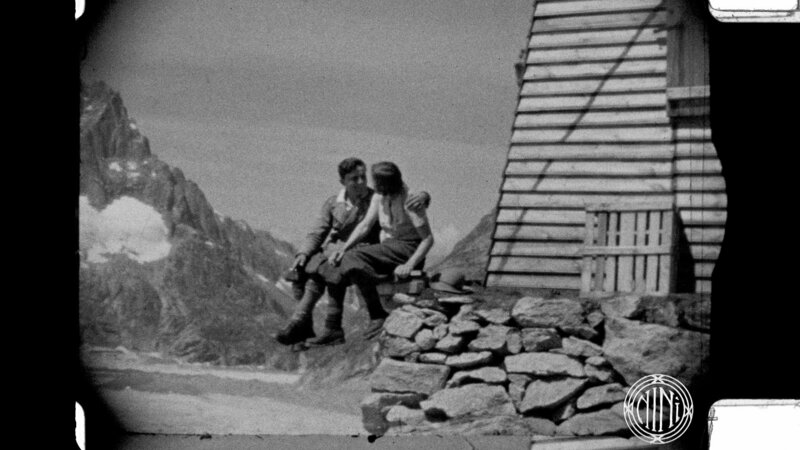 In the summer of 1932, Gabriele Boccalatte and Ninì Pietrasanta meet each other at the Mont Blanc: they climb together, they fall in love. Since that moment to 1936, the year of their wedding, they live their great mountaineering season and they open, as climbing partners, some of the most difficult routes in the Alps. To keep track of their challenges, they start writing some diaries and taking pictures. Ninì, one of the few mountaineers women of those years, brings with her, in the mountain wall a 16mm camera. In 1937 Lorenzo, their son, was born and in 1938 Gabriele dies, falling down from a wall. Ninì leaves the extreme alpinism to go along his life as a mother. A few years after the Ninì’s death, in 2000, her son Lorenzo finds in a trunk the footage shot by the mother. In a nursing home for seafarers in Camogli, a crew of retired sailors waits the last disembarkation. During this standstill, an almost centenary submariner plays the lottery, dreaming of winning a trip on a cruise ship to dance tango with a wonderful woman, an old diver wanders around the corridors reciting his poems aloud, a motorman on African banana boats fights against the coldness of the air conditioning, a captain of merchant ships search, looking at the stars, the route for his ship and a nostalgic boatswain swears running after the looming ships with his binoculars. All this happens while the ship is still at anchor, unwavering. 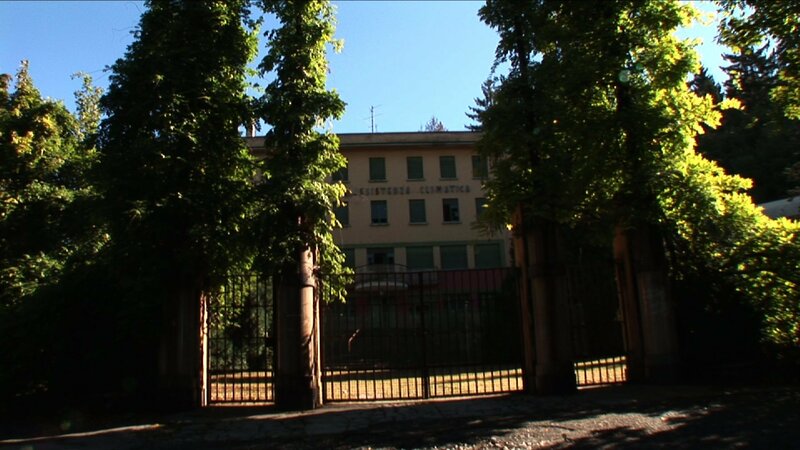 A very special story in a unique place; through some short testimonials, this documentary tells the story of Sciesopoli, the former fascist colony of Selvino (BG,) that, after the war, housed more than 800 children and young Jews, survived the concentration camps. Like thousands of his peers fleeing from war, Rahell undertook an arduous journey from Middle East to Europe without visas and passports, trying to join a branch of the family living for years in Sweden. Landed in Italy, however, he finds out that the Dublin Regulation, the law that imposes to all refugees to reside in the first EU country they enter, separates him from his destination. Italy for Rahell is nothing more than a land of transit. 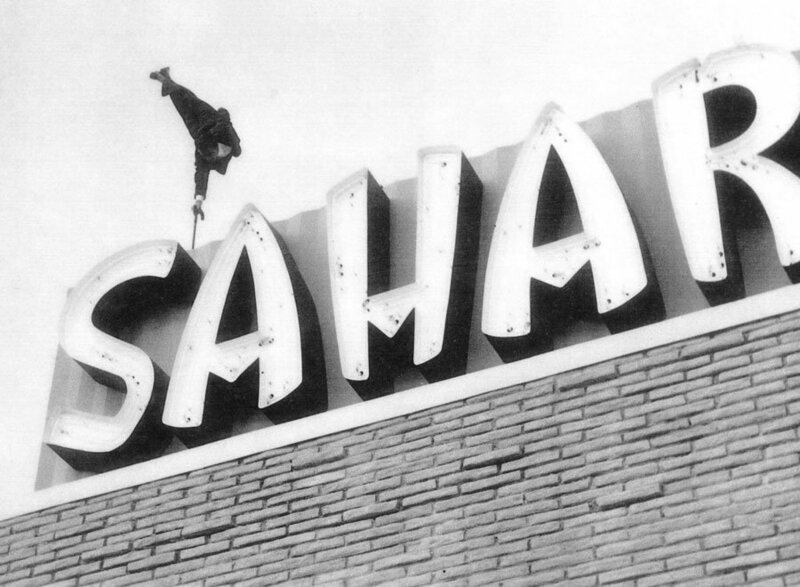 This is a captivating rags to riches story of three extraordinary brothers who grew up in a deprived neighborhood in Vienna, Austria, and their rapid rise to world fame as handstand artists in the 1950s and 60s. The Carsony Brother’s one-arm handstands on walking canes, champagne bottles or bowling balls, with a dazzling sprinkle of charme and humor, were a world sensation. Their story is brought back to life by Bert Carsony’s daughter and former colleagues. The Carsony’s counted show business greats such as Jerry Lewis, Sammy Davis Jr., Bob Hope, the Andrew Sisters and Liberace among their friends. Democratic Republic of the Congo, North Kivu. After years of bloody civil war, the Congolese society has lost its identity. Archaism, superstition and magical beliefs are among the few elements that unify the population. These elements are the weapon used by the Mai Mai rebels to defend the territory, but they also allow to identify the other as a threat, as in the case of deaf people in Butembo. This is the story of those who have no voice and no hope, who does not cease to fight for their dignity, who does not want to resign themselves to unhappiness. In January 1972, Archie Shepp recorded the album Attica Blues as an homage to the Attica prison rebellion, 40 years later he revisits this music. We follow him along with 25 musicians through days of intense rehearsal to the opening concert in Paris. “The sound before the fury” interweaves this narrative with images from the rebellion, and interviews of the leaders recorded in 1972. We witness Shepp’s determination to transmit, beyond the notes, the meaning and feeling of his music; we discover the ties, some intimate, that the musicians have with the Attica events. After decades of silence, survivors and relatives of the victims of a mass atrocity establish a People’s Court. 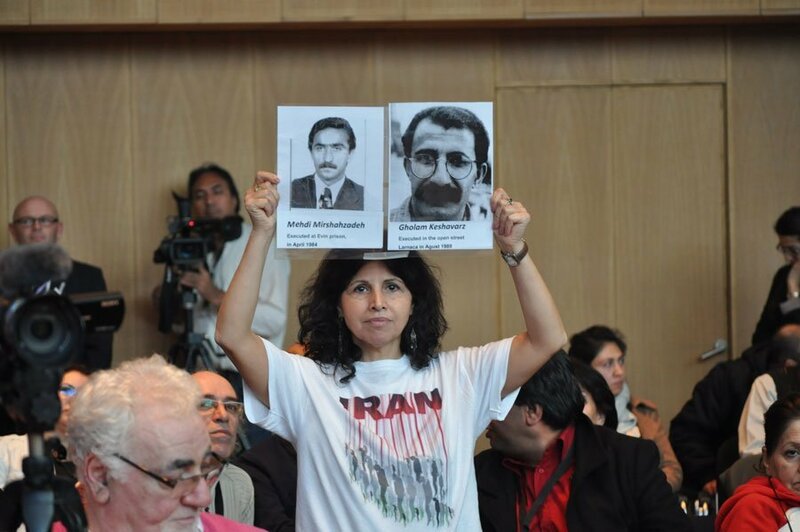 They will testify against a crime carried out by the Iranian regime, a crime that has been kept secret from the public for more than 25 years. Those responsible for these crimes now hold high government office in Iran. Their secret would be safe, if it was not for the efforts of some survivors. In 2013 an international tribunal, the Iran Tribunal, is convened in The Hague Court of Justice. Now is their chance to put Iran on trial for their crimes against humanity. This is a film about people who refuse to be silenced, people who fight for the right to tell their story in court. A small village lost in a dusty desert in Burkina’s bush. Two times a week passes the train. Various food items and water bottles thrown by the passengers while passing by constitute the main income of the village, and the only source of water during dry season. Different portraits follow each others. The older ones have known slavery in the service of France, the young dream of distant horizons. We knew the world would not be the same. Palestinian refugees have been living in Syria since they had been forced to flee Palestine in 1948. 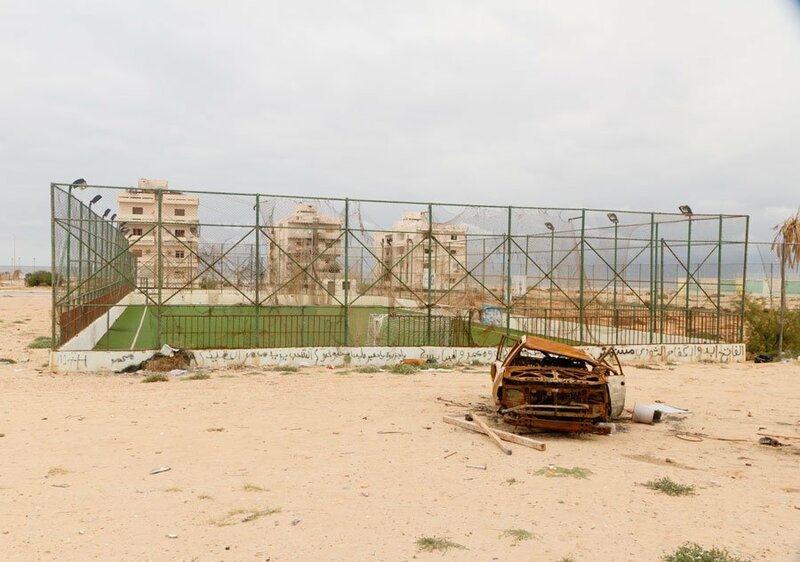 As the Syrian crisis intensifies, they alongside the Syrians have been affected by the war. Their story, however, is more complex. By fleeing Syria and seeking refuge in Lebanon they are becoming a special category of refugees: they are refugees twice over. As Palestinians they are not entirely welcome in Lebanon. As refugees, their travel documents are not recognized. 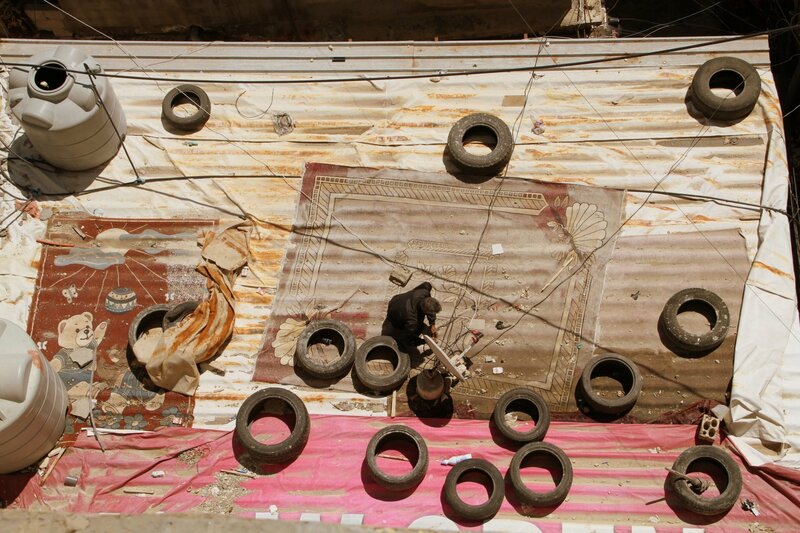 As Palestinians, this is the second time they lose everything and find themselves once more homeless and stateless. 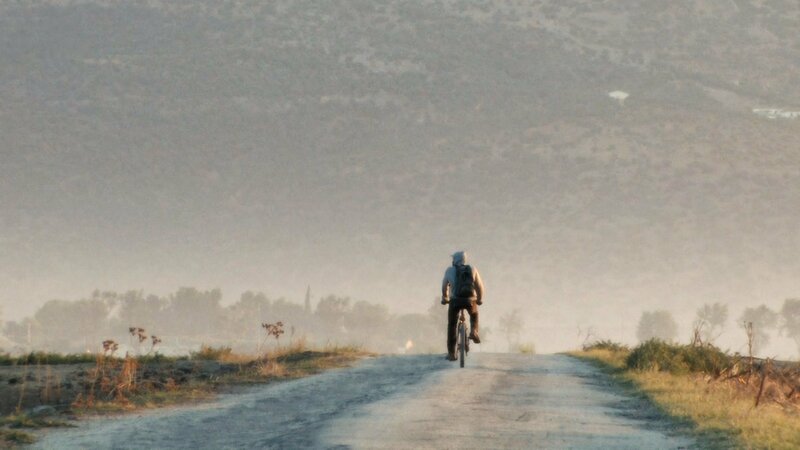 This documentary film tells part of the story of those twice-over refugees. A story where memories were awakened between one exodus and the other, and where loss invades all things striking the very self. A story where the causes and consequences are known, but not the closure. A story where lives are continuously being rebuilt and improvised awaiting the return. The documentary film tells the story of Agel, a former child soldier who returns to South Sudan to help build up his country. The film accompanies him over a period of two years – from South Sudan gaining its independence in 2011 to the renewed outbreak of civil war in December 2013. As captain of the national basketball team of South Sudan – the youngest country in the world – Agel coaches the team through their very first international match against Uganda. The conflicts within the team bear a striking resemblance to the political problems festering across the country. An injury ends up forcing Agel to leave the basketball team, and he goes on to form an NGO that provides the country’s most remote areas with clean drinking water. 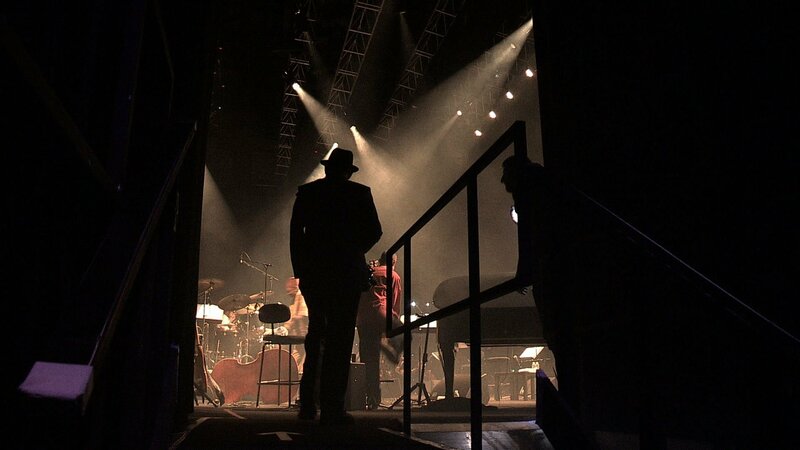 His journeys give him time to reflect on his country – on how it was, how it is, and how he hopes it will be one day. As a child soldier, Agel had to kill and also lost almost all of his male relatives. Later he managed to flee via Kenya to Australia, where he became a professional basketball player and returned to South Sudan as a free man. Today, just two years after gaining its independence, the world’s youngest nation is once again teetering on the edge of a precipice: more than half a million people are fleeing the country, and Agel is fighting as a soldier once again.